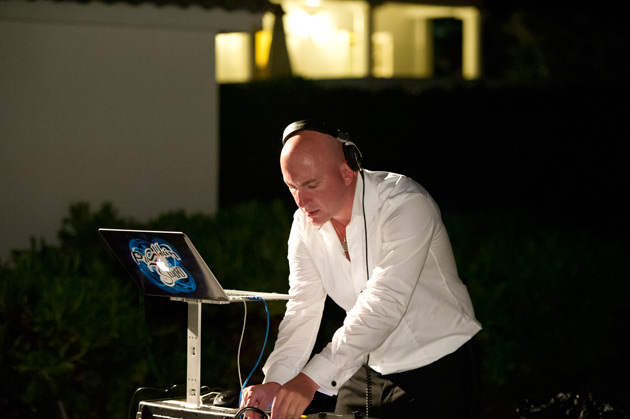 Russian-American Wedding in Jamaica - DJ PUSHKIN - Bringing Russian flavored dance music from New York to all over the worldDJ PUSHKIN – Bringing Russian flavored dance music from New York to all over the world | Number 1 Euro DJ in NYC and Top Russian DJ in America. 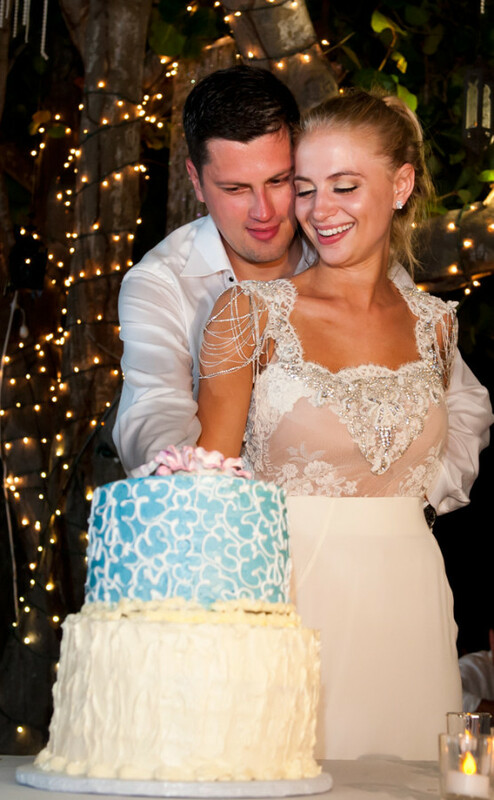 As i lay in bed in Jamaica, I realized that 2 great things happened in the last few days… 1) I married the LOVE of my life; my best friend & the most beautiful girl i have ever met Komaroff Katya 2) My wife and i had the wedding of our dreams. It exceeded our expectations & i could not have asked for more. From joints to cigar rolling to amazing food, caviar, drinks & amazing atmosphere, we could not have been more happier. This would not be possible without the attendees of our wedding so id like to thank my friends & family that were able to make it out to Jamaica to celebrate this amazing moment with us. 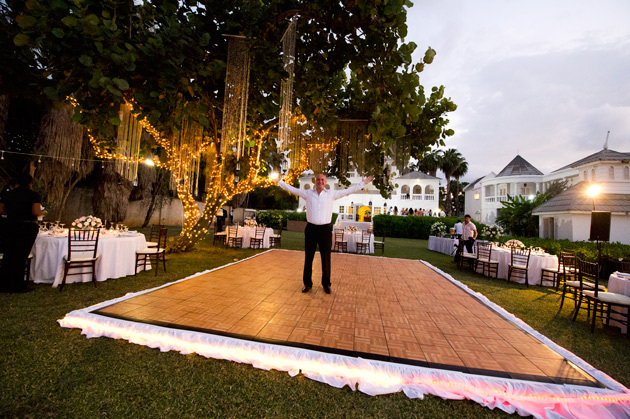 Also, this wedding would not have been possible without the amazing staff at Half Moon Resort, Montego Bay, Jamaica. 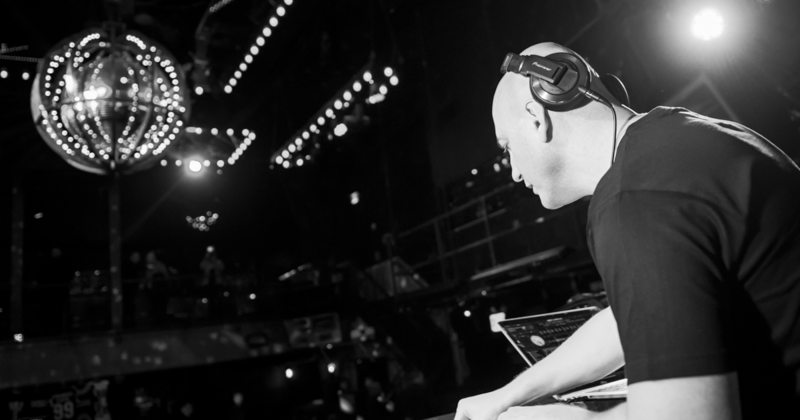 Most importantly, we had one of the best DJ’s ever, Alex Pushkin who provided ASTONISHING music for the younger generation as well as for the older generation. He had EVERYONE dancing and that was my biggest concern….Everyone and i mean everyone was dancing for hours and having a great time. It was a surreal experience and i want to thank DJ Pushkin & his amazing staff who did photography & videography. Thank you to everyone for your warm wishes!